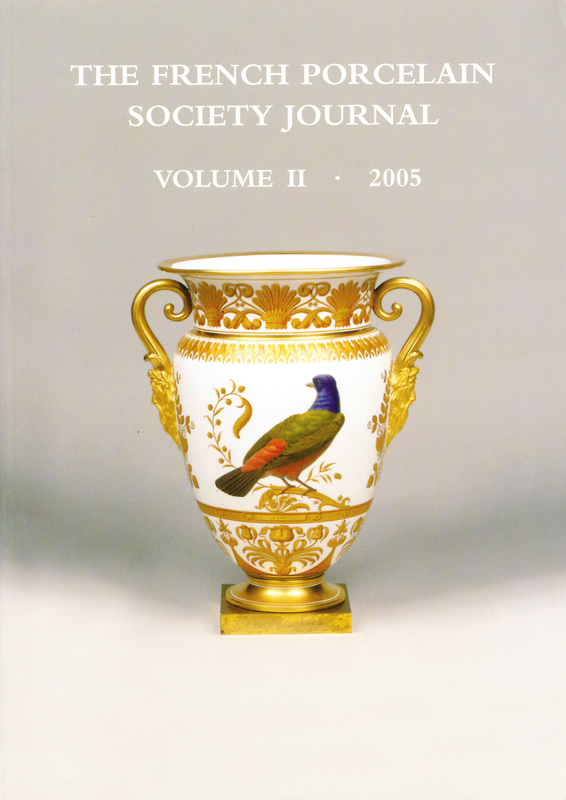 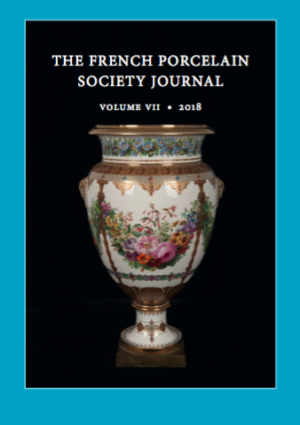 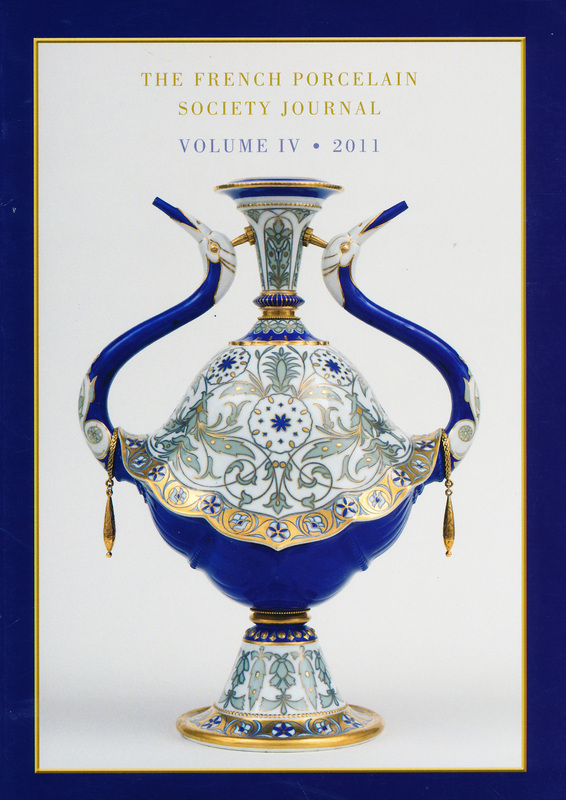 The Society’s journal, The French Porcelain Society Journal, contains scholarly articles on all aspects of French and European porcelain. 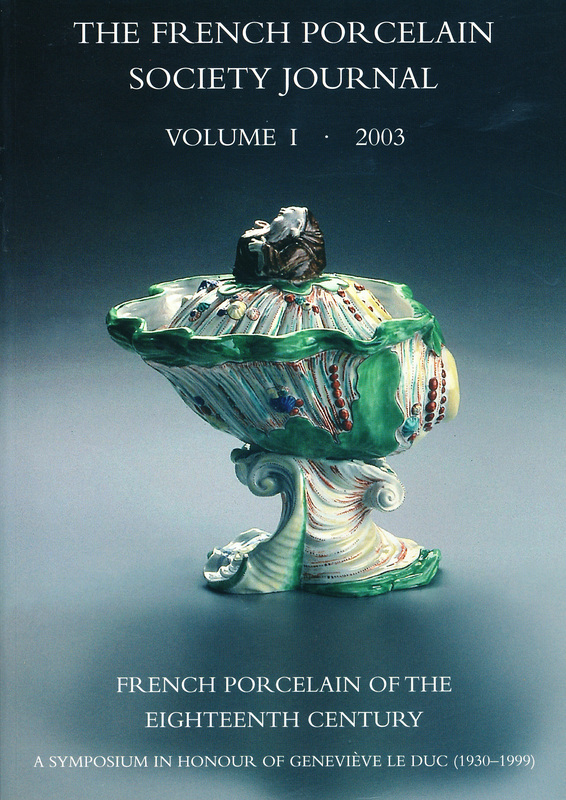 Extensively illustrated, the subjects it covers range from object analysis to articles on Sèvres and other European manufactories, collecting and the art market. 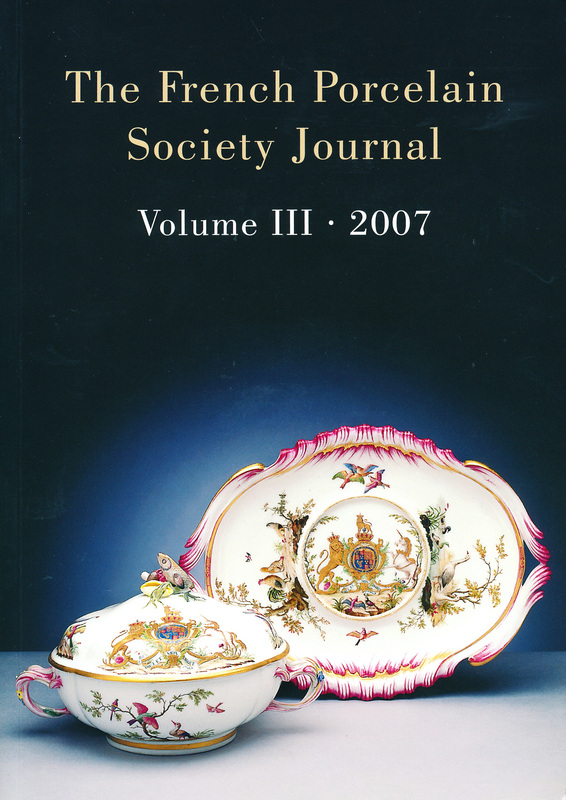 The journal is issued free to members, usually once every two years. 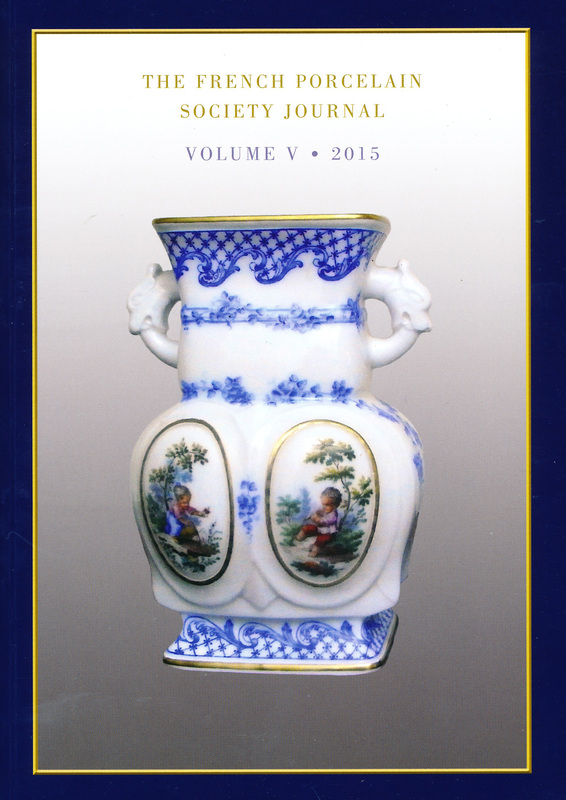 To find out more and to buy current and back issues, please see below. 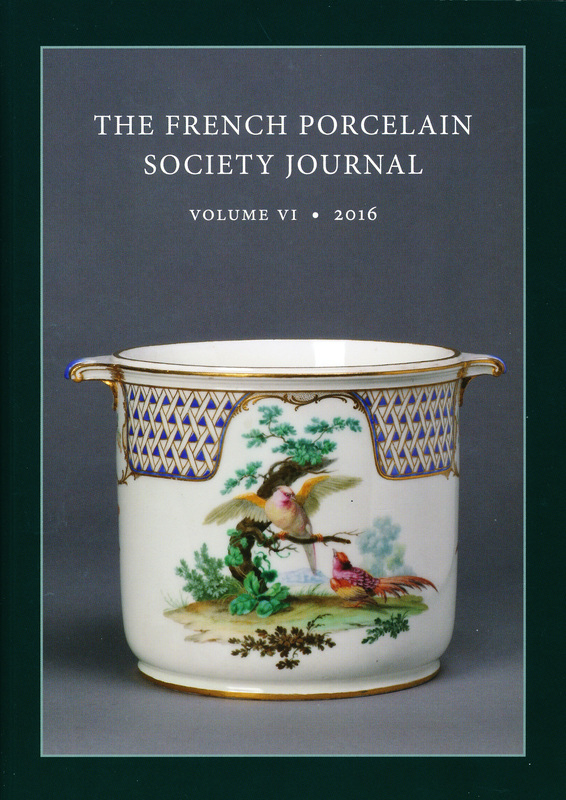 If you would prefer you can download an order form and send it to us by an alternative method.